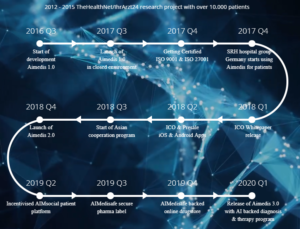 ‘Aimedis is a unique AI supported digital health ecosystem secured by blockchain.’ It aims to change the way patients, doctors and hospitals communicate, connect and handle information. It allows users to store, secure and share their medical information only with people they want to see it, through a management system developed within the platform. Aimedis in addition to offering a record storing platform, provides video-chat and communication with other patients and doctors, online appointments, prescriptions and more. Aimedis is currently being utilized in over 20 hospitals, 2 big pharma companies in 4 countries and the use of blockchain along AI is expected to have many benefits on the current platform. Dr. Michael Kalash – Founder/CEO – Worked as a senior medical advisor in Hi:Health, Director and project leader in the Healthnet. Dr. Ben El Idrissi – Founder/COO – Experience as a medical doctor in neurology, internal medicine and psychiatry for 12 years +. Roxana Nasoi – CCO – Worked as a Blockchain Advisor in many projects, Founder of SERPlified Digital Marketing, Ambassador for Upwork and more. Sanka Ghanesh – CTO – Experience as IT Manager/CISO at Rakuten, Associate Director of Bank of Tokyo – Mitsubishi, IT manager at KDDI and more. Degree in Computer technology/information administration management. Lin Wan – Head of IT and development – Worked as Project manager and Core Developer for DEF Company, Experience in many developer languages. Education from Beaijing university of Technology in Computer Science. Benjamin Bergmann – CSO – Experience as Senior Developer. Full Stack Developers – Bingfeng Lie – Blockchain Director of AXNET. Zilong Sun, Markus Moench, Gang Zhu – Blockchain Developer for CosmeCoin. There are 20 + Advisors in the team. Doctors such as – Prof. Dr Voker Homberg – Neurologist , Prof Dr Maximillian Mehdorn Neurosurgeon, Prof Dr. Harmut Gulker – Cardiologist and many more Medical related advisors. Stefan Bergstrem ,Danny Christ , Hilary Egwuagu – ICO Advisors. 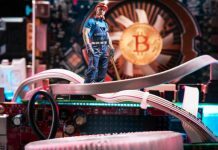 The founders are very intelligent with backgrounds in many medical fields, however they seem to lack blockchain or business management experience. There is impressive depth in the tech team with a large range of full-stack developers, CTO, CSO, CISO is all very promising to see. The members have a good mix of different tech experience and some have links and experience in blockchain projects which is a good sign. The CTO however seems to have IT support experience mostly lacking experience in architecting systems from scratch. The business team seems strong with CCO an CFO having experience in management roles and Blockchain projects. The BD managers for separate locations of Asia and Russia will help in the adoption. The downside seems to be in regard to marketing with no mention of direct marketing managers or experienced members along with any very experienced business minded individuals. Overall the team seems okay – the Background of the majority lay in strong medical fields with a large backing of tech workers which seems very relevant for such a project however it would be good to see a more blockchain and management experience. The Aimedis platform aims to close the gap between patients, doctors and hospitals. The ecosystem consists of AIM Social – a medical social media platform secured by blockchain, in which allows for patients to communicate, help treat and rehabilitate together along with allowing for doctors to utilize the data and provide higher quality medical support. Remote Care – Allows for remote monitoring of chronically ill or elderly allowing for early discharged, reduced visits and fast intervention in events. Data storage – allows medical records to be stored securely on the blockchain and shared at the own choice of the patient. Content sharing – a video library providing medical content to patients, doctors and therapists , AIMedisafe + Pharmacy – ability to track medication from origin to prescription whilst using AI to cover all aspects including correct dosage, side-effects for patients etc. Aimedis reduces wasted time and lost information, enhances the value of existing clinical data, empowers the patient, improves medical outcomes, addressees the main weak points of the medical system, Offers a practical approach to simplyfying the international health care system and fixing its defects. The ability to access proper, safe and up to date medical treatment currently is not available to the broad area of the world. It is an innovative solution using AI and smart intuitive interfaces to achieve time and cost efficiency whilst increasing the quality of care. The increased life expectancy leads to the need for a reduction in costs and increased efficiency. It aims to be available to third world countries with 3-5 billion individuals beginning to have access to the internet it is critical they have access to medical care too. The competition in the crypto space in regards to telemedicine and health projects is plenty. However they are essentially competitors under the same industry banner but Aimedis differentiates itself and offers a full scope solution to the issues surrounding the medical industry. They are offering remote care, integrated medical services, e-learning for doctors and nurses, hospital chain, pharma, AIMsocial etc. and are the only operational platform to integrate the latest blockchain technology alongside AI. Potential Competitors include: Etheal – who’s ICO recently ended at the end of July raising only $800kUSD and not reaching the soft-cap. 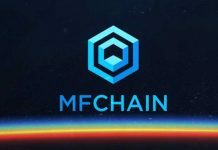 Medical Chain – was successful in their ICO ending February this year raising $24m USD. Medicalchain is a decentralized platform to open and store electronic health records access with patients and medical professionals which is one of the similar aspects of Aimedis. Medical Chain has returned 0.09xUSD return since the ICO. Docademic – is a free basic healthcare platform aiming to bring telemedicine to mass adoption. The ICO ended in April raising only $1,100,000 however it currently is sitting at around 4x ICO price. There is a vast competition in the real world of telemedicine projects that compete against the current non-blockchain Aimedis platform. 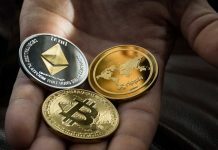 The competition outside of cryptocurrency will prove to be not as relevant with the implementation of blockchain along with AI utilizing and solving the issues of current solutions. The business challenges will lay in creating a trusted system in which both patients and doctors feel safe and secure in the information they reveal and activities they partake in. The adoption of the system into the real life of the developing countries will require large action on the ground floor. There is the potential issue of legality rights of privacy and data in medical records and against governments holding records as in Australia recently. 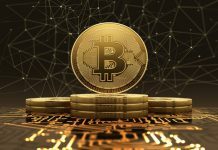 There will be a large prevalence of innovators dilemma with big companies that offer similar solutions in the non-blockchain world being adverse to change. There could be issues in regards with the legal actions taken of using AI on diagnosis and dosage with the accountability of an error being blurred. 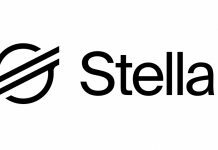 The whitepaper is very informative – it addresses the market, the idea in a business sense and technological along with providing the token economic model, team members, funding breakdown, roadmap and more! The only thing missing currently would be the competition in the market and maybe a slight lack of in-depth technology explanation. Aimedis has already over 10,000 users using their current platform through the use of big pharma companies, 5 hospital chains and 4 countries. There has been a partnership with Pfizer in which they will partake in a pharmacovigilance project. They are one of the largest pharmaceutical companies in the world who have created drugs such as Lipitor, Advil and Viagra. They will be utilizing AIM to reach data of patients during and after treatments. 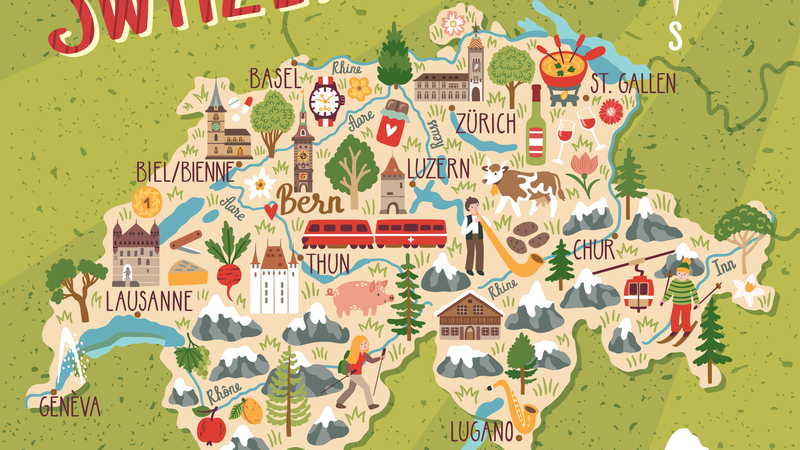 Notable partners for this project are SRH group of hospitals the 7th largest chain of hospitals in Germany. There is also other pharmaceutical companies that have been partnered with and will be announced soon. The idea Aimedis is putting forward is interesting and seems like a full-scope solution to the telemedicine industry. It is good that they have the current platform being used by 10,000+ users in real world use cases. 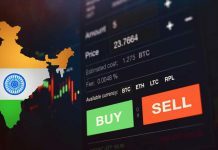 The market although is large and seems to be moving towards a more telemedicine medical tourism way, it is saturated and these ICO’s have not performed well over the time particularly during bear markets. Docademic has the backing of John Mcafee and it is probably more accurate comparing to Etheal who didn’t raising even 20% of Softcap in ICO partaking in aa similar situation regarding a non-blockchain medical service moving to blockchain. The main challenges surrounding the project will come from a business perspective regarding legalities of privacy of medical records and the international recognition of documents. Security, privacy and mass adoption of trust will be hard and require serious work by the business team. 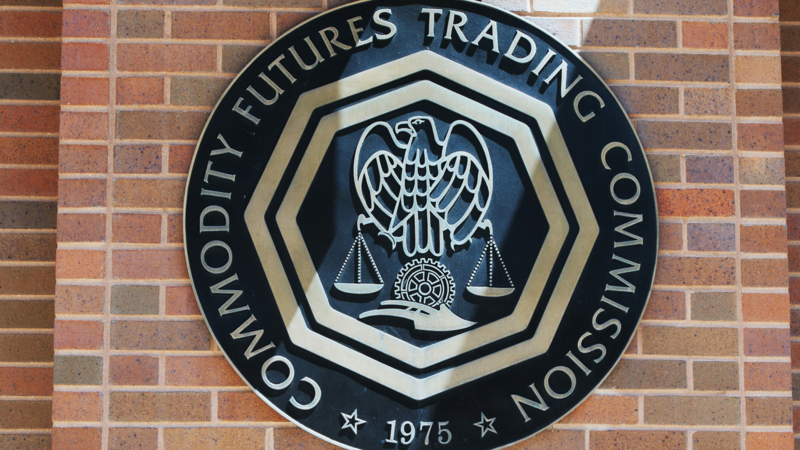 The whitepaper is impressive – very informative, easy to read, all information accessible with the only downside maybe lack of technological explanation. The partnership is impressive with the large pharmaceutical and future companies – although it is just once trial but a very good start with potential others coming on board! 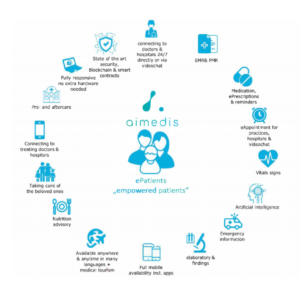 Overall Aimedis is tackling a very saturated market however differentiate themselves well from the pack regarding their full-scope solution and many functionalities/applications of their platform. 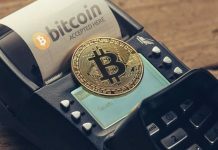 With the poor performance of competitors and the difficulty of mass adoption it seems it will be a struggle. The partnership with Pzizer is very impressive though and may help push these boundaries and become widely adopted. Aiemedis uses a dual blockchain model in which supports the data privacy requirements of a patient record system. With the dual blockchain their is the public blockchain run on Ethereum in which stores the transactions of Aimedis that clients/patients/doctors wish too – and the private blockchain is used for securing personal data that is required to be kept private. The blockchain is used in multiple facets including doctor smart-contracts which help send information to the patient and Aimedis, generate, log and save entries to the AIMChain database and special smart contracts for emergency access. Research and Pharma Smart contracts to allow for the same as the doctor smart contracts but adding the ability to process payments between the pharma companies and the patient. 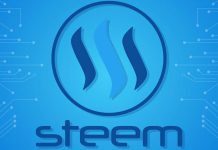 The system uses a rights management transactions to store on the AimChain. When information is granted access the smart contract and blockchain platform allow for the AIM tokens to be rewarded to the patient. 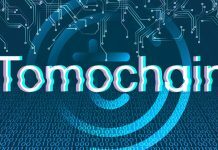 Utilization of the blockchain to securely store records in the private AIMChain which is then encrypted and then saved in a secure database. There is Aimedis 1.0 which is the current platform in which is utilized around the world. It shows the backbone of the project and easy to use and efficient system in place however there is no MVP ready showing the implementation of blockchain technology on the platform. The Token is expected to have several use cases. The token will not be mined and AIM holders will be able to utilize the Aimedis systems applications and functions with discounts. Patients can receive AIM in return for allowing access to data in their medical records for trials along with providing relevant and useful content with Pharma companies and more. The AIM token will also be used in the AIMsocial platform incentivising the communication between patients. 20% of Aimedis revenue will also flow into the the AIMSocial Fund creating a sustainable ecosystem. Although it seems the majority of challenges Aimedis will face will be business related there will challenges regarding the securing of patient information in the network. 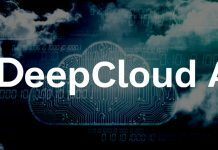 With the dual Blockchain there will be the private Aimchain in which the patient uploads data to a secure server which contains a secure database integrated with private AIMChain, however this will need to be very high security as the information is sensitive. Also the plan to use AI in relation to diagnosis of patients and more will prove to be very difficult and subjective along with the issues regarding the technology and the law. 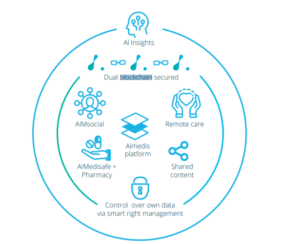 Aimedis Dual Blockchain models seems like a good fit for what they are trying to achieve in regards to the use of public blockchain and private for securing sensitive data. 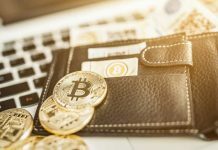 The uses of blockchain seem prominent throughout with the utilization of smart contracts in different aspects of the platform being promising. Token utility having several uses is great to see along with 20% of the revenue of the Aimedis platform being re-invested into the ecosystem is a promising way to make it self-sustainable. 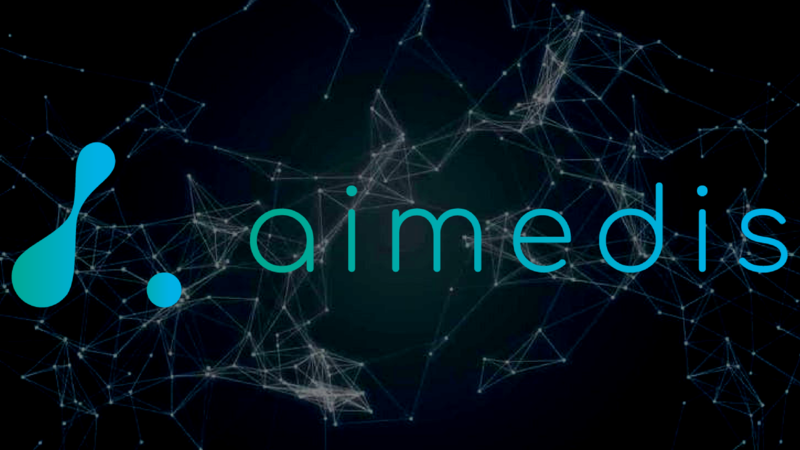 It is very good to see such a great, streamlined and used product of Aimedis 1.0 however it does not show any indication of the capability of the project to execute and implement the blockchain technology platform and if it will overcome the technological challenges. Aimedis will have to put a very strong focus on securing their databases which they are doing so with the private chain however the whitepaper lacks the exact detailed technology that will be utilised to further secure this. The combination of AI and Blockchain could prove to be very impressive and influential in the telemedicine industry and It will be good to if Aimedis is on-track with their first technology release expected in 2018 Q4. The Website seems very cluttered and the user interface poor however it is still very informative. There is a Bitcoin Talk, Reddit, Instagram, Facebook, Telegram, Medium and Slack however the interaction and following is quite small on all channels. Twitter has 1700+ Followers with activities posting but low interaction. There is 1400 Instagram followers however this is from the original platform not necessarily interested investors. 8.5k+ Facebook likes in a similar situation to Instagram. YouTube has introductory videos with limited views. There is a lack of posts on the Medium focusing on only important announcements. Bitcoin talk has been active for a long time with organic conversation about the platform and more. 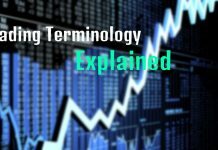 Their Presence in regards to press releases are evident in Bitcoin Exchange Guide, Business Wire and TechBullion. They are Lacking any major press releases on large notable websites or ICO Review sites. ICO Bench is probably the most notable other ICO review site and gives the token a 4.2 rating. Youtubers reviews by 2k-60k subscriber channels offer a relatively positive sentiment surrounding the project and its future however their is no large popular channel or influencers reviews. 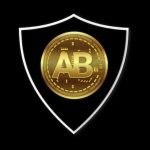 The Telegram group has 28k+ followers however the activity in the Telegram is quite brief making it seem that the majority came for the free airdrop. 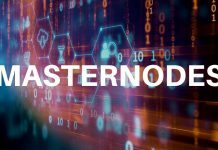 The Admins are very responsive and helpful with the community discussing relevant issues about the project and seem positive. 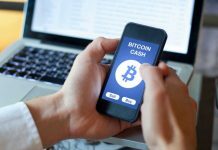 With the project mentioned by a a lack of influential ICO reviews along with no VC funds invested to add hype and demand the hype of Aimedis seems very low. 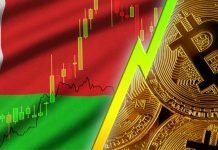 Large masses of the cryptocurrency community will not have heard of this project and the search trends for the website are very low. It is very unique to see such large array of social media, everything is linked to the website. Most platforms are relatively active as well but they lack interaction from members in the community. The largest avenue of telegram is good with constant communication amongst admins and members however the 28k+ following is skewed from the airdrop as the conversation history is very scarce in the channel. 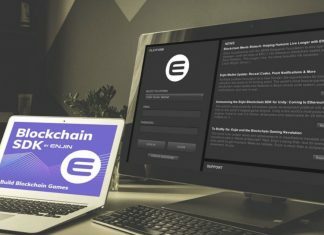 There are a few press releases and ICO reviews on YouTube however nothing by major notable characters which would add to the demand and hype of the project. 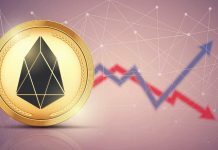 The market hype seems low with this project, the airdrop may have spiked interest but it seems to have fallen away and the lack of demand by VC funds and investors may be concerning. 21% Presale bonus and an extra 25% bonus if you hold for 12 months.5 ETH minimum contribution. 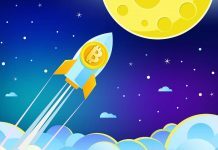 The roadmap is not very detailed in regard to actual goals and steps to reaching them. It has the selected future goals and timeframes however are broad and lack direct technology timelines and product timelines. The Aimedis 2.0 is expected in Q42018 however the timeline is stretched with the full platform not ready until 2020. The token allocation fund breakdown is excellent, and the 50% sale of token is good to see for the platform being decentralised. 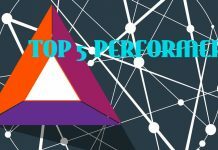 The hardcap is way too high we believe especially in this current market and the market the ICO resides in compared to competitor’s poor performance. The Vesting period and private sale bonuses are fair. The roadmap is okay, with a lengthy timelines of project competition and goals not very detailed. Overall the fund breakdowns and private bonus/vesting is impressive however the Hardcap just seems way too high for our liking in this industry along with the roadmap and timeline not being that impressive. Pfiver partnership is huge – and future pharma companies. 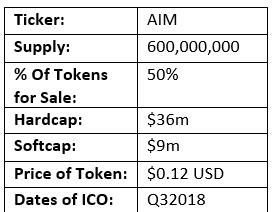 Large Partnership with huge potential if they continue and utilise AIM tokens. 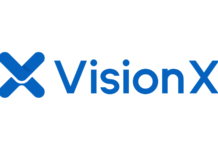 WIll help build the ecosystem and customers wanting to receive funds from their medical data. Overall the team is very strong in regards to the medical field and industry expertise but as a whole lacks blockchain and business management/marketing experience, which will be such an important aspect for this project doing well. The market is very saturated with competition in the telemedicine space and although Aimedis shows differences, the poor performance by competitors is hard to ignore. 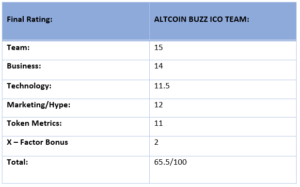 The partnership with Pzizer is very impressive and could help Aimedis being adopted and push through the bear market but it seems like they will need more than that. It is good to see the fund breakdown so transparent along with fair private bonus and vesting periods, although again on the downside the hardcap is too high along with the roadmap being stretched. Aimedis seems like a great standalone business without blockchain and does offer an excellent use of blockchain to help the developing world medical industry, however as an ICO in this current bear market with the lack of hype and more – we believe it will struggle.